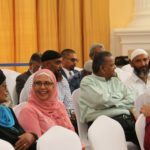 Prime Minister Dr the Honourable Keith Rowley has assured members of the Muslim community that the Government is committed to ensuring their right to protection and equal place in Trinidad and Tobago. 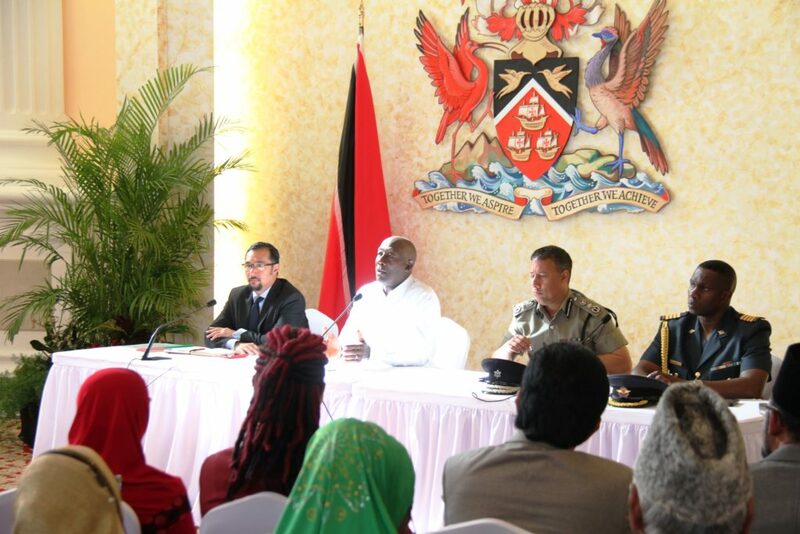 Dr Rowley was speaking during a meeting with Muslim leaders at the Diplomatic Centre today (Wednesday 20 March, 2019) when he made the statement. “I want to give you the assurance as Prime Minister and as head of the National Security Council that your claim to an equal place in this country is undisputed and greatly defended,” the Prime Minister said. 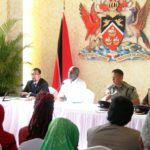 He added, “Trinidad and Tobago is the best place for you, your families, your religious brothers and sisters to be at this turbulent time. I know of no other country where the level of freedom to practice your religion, to accept equality by gender and to accept protection without question by the State. The Prime Minister hosted the meeting in response to security concerns raised following the recent terrorist attack in New Zealand. He told Muslim leaders that they have a right to demand protection but they also have a duty to condemn criminality in all its forms especially within their organisations wherever it may be found. 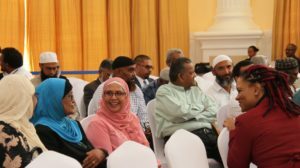 He told those gathered that they play an important role in holding the fabric of society together and encouraged them to let dignity and their religious principles guide them in rejecting wrongdoing. The Hon. Stuart Young, Minister of National Security, Communications and Minister in the Office of the Prime Minister, Senator the Hon. Kazim Hosein, Minister of Rural Development and Local Government, the Hon. Ayanna Webster-Roy, Minister of State in the Office of the Prime Minister, holding the portfolios for Gender and Child Affairs and Ecclesiastical Affairs, Gary Griffith, Commissioner of Police and Acting Chief of Defence Staff, Group Captain Darryl Daniel were present for the meeting.